Home » archive post » St. Kevin’s Annual Arts & Crafts Christmas Bazaar. 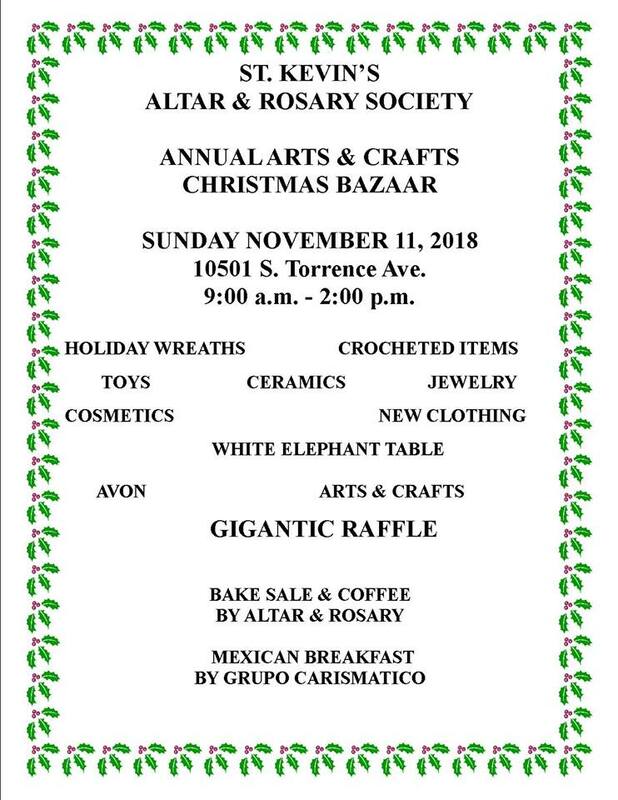 St. Kevin’s Annual Arts & Crafts Christmas Bazaar. 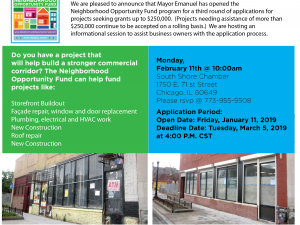 South Shore Chamber Info Session 3rd Round Opportunity Funds. Black History Month Ujamaa Market at Chicago State. Olive Harvey College Saturday Stepping Class Enrollment.